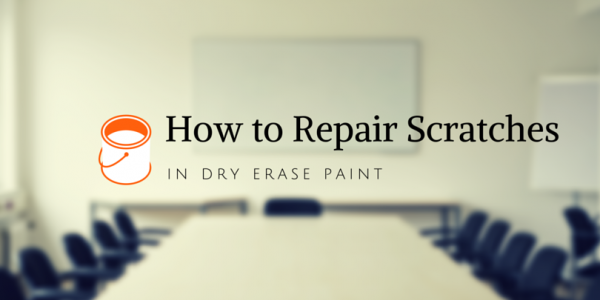 Dry erase wall paint converts dull walls of classrooms into an Educational Zone. No need to install any messy chalkboards and traditional crack-prone boards. Clear whiteboard paint is the newest trend to make spaces fun for everyone. Just like video conferencing, a clear whiteboard paint can help a lot in collaboration. Creating a workplace where innovation and creativity thrive doesn’t happen by accident. Careful planning and forethought go into building a company that consistently makes breakthroughs and produces new ideas. 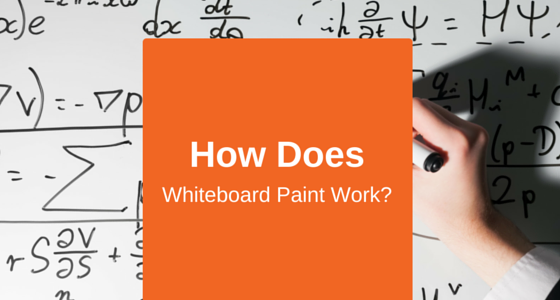 How Does Whiteboard Paint Work? 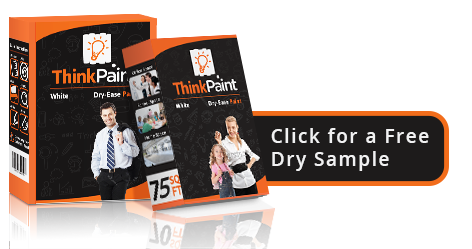 One of the most common questions we get about ThinkPaint pertains to how it works. 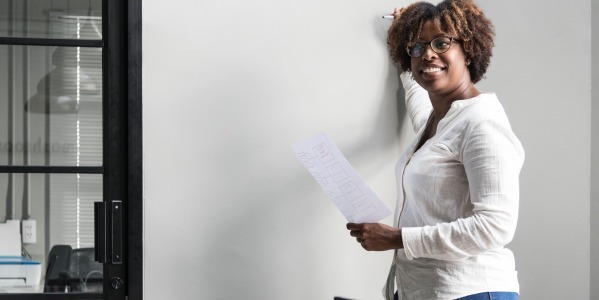 For those who have never before seen whiteboard paint in action, it's an astounding product – but how exactly are we able to coat any surface in a paint that near-instantly turns it into a smooth, dry erase surface? 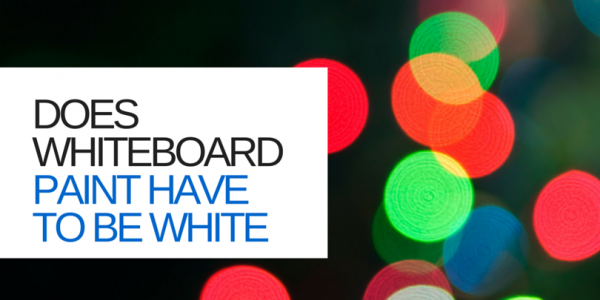 Does Whiteboard Paint Have to Be White? 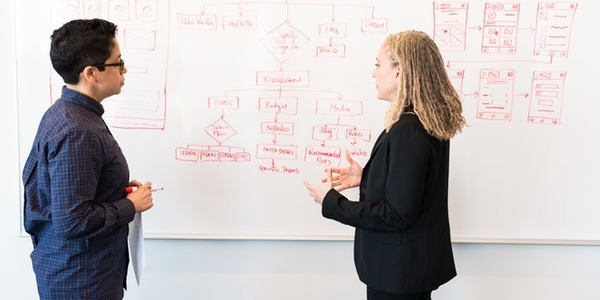 You’ve made the decision to turn one or more of your walls into whiteboards to give your team plenty of space to work and express their ideas. The only problem is, white clashes with the aesthetic of the room. If you’ve already invested in the furniture and décor of the workspace, it’s impractical to make changes that will cost more time and money. 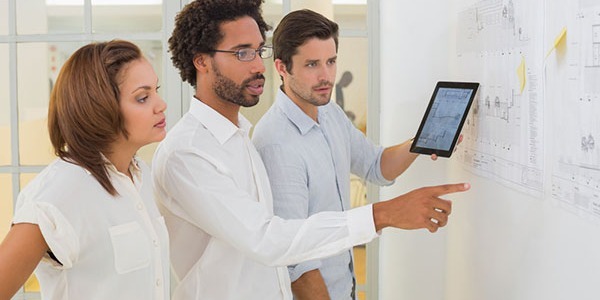 You’ve installed beautiful dry erase walls to enhance your workplace and give your associates a place to collaborate and come up with new ideas. Over time, a few scratches start to appear, ruining the functionality of the whiteboard paint. 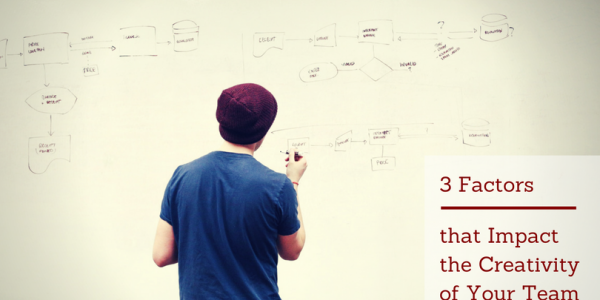 Nothing is worse than starting a project only to realize that you aren’t as prepared as you thought you were. Being unprepared for a big installation can potentially cost you money that you hadn’t budgeted for the project.